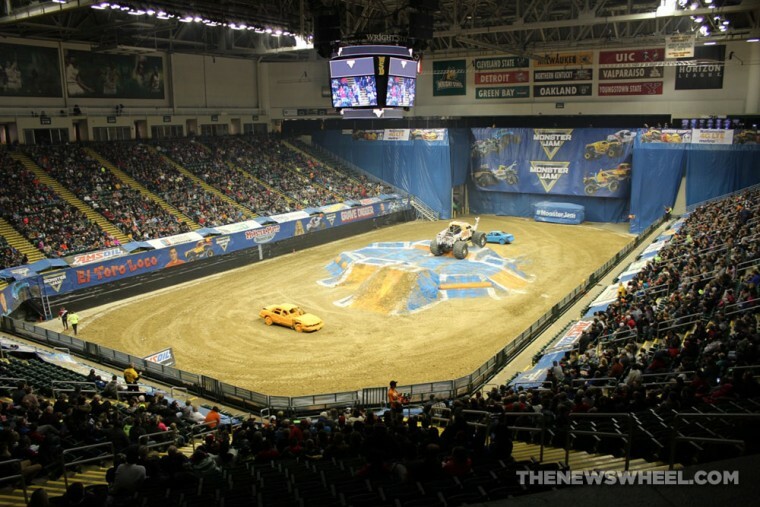 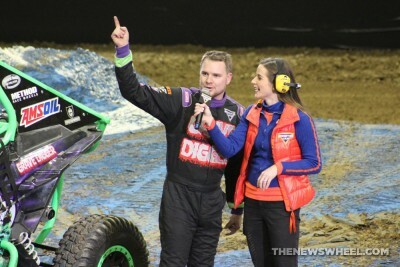 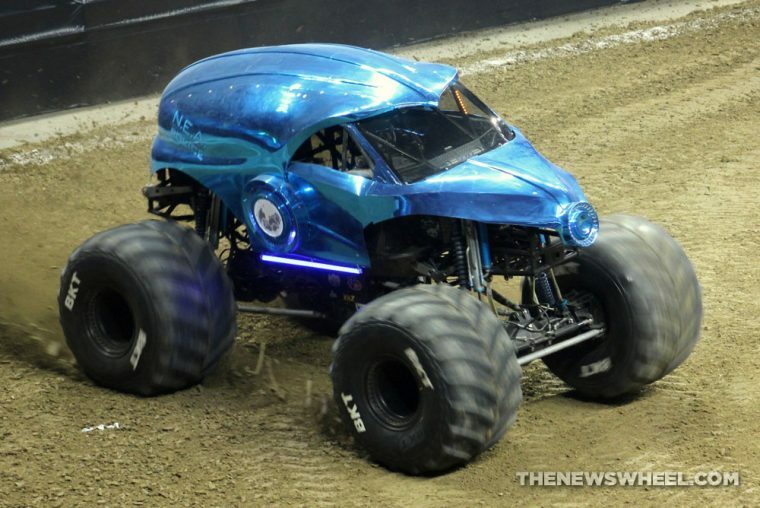 This past weekend, Monster Jam featuring the AMSOIL Series stopped in Dayton, Ohio, on its East Coast tour, which already has been through Tulsa, Nashville, Louisville, and Milwaukee this year. 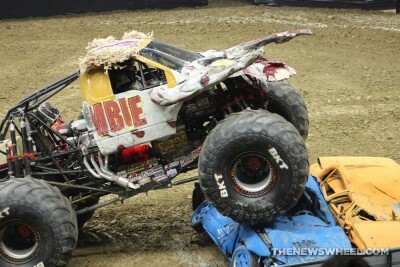 The News Wheel was there at Wright State University’s Nutter Center when legendary Monster Jam vehicles went head-to-head in explosive competitions. 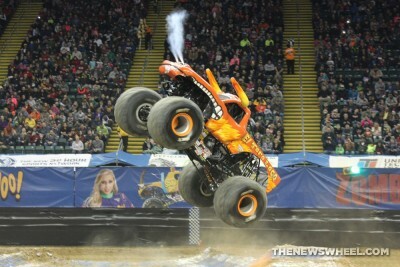 The air at Friday’s show was filled with energy and excitement–not to mention engine fumes and dirt. 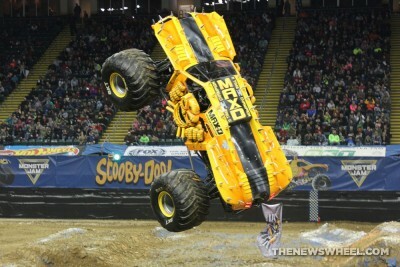 Monster Jam athletes competed in eight competitive events involving three different vehicles–monster trucks, Speedsters, and ATVs. 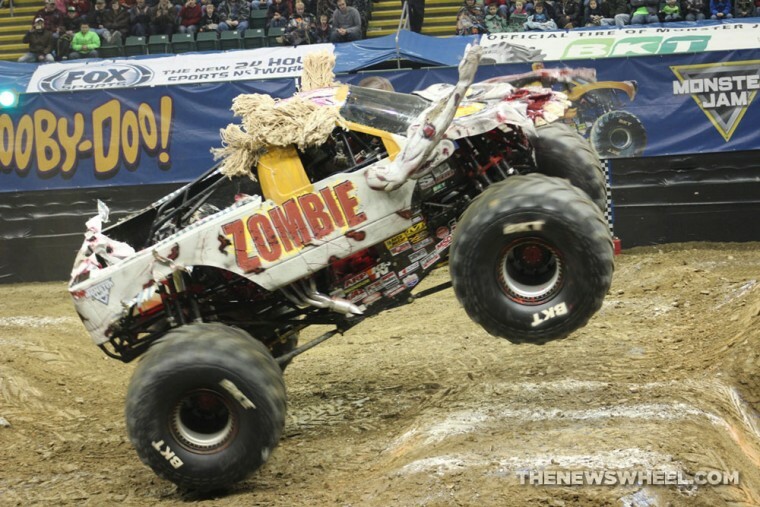 Grave Digger’s Cole Vernard, the overall winner of Friday night’s show, dominated in many of these challenges, but our personal favorite Bari Musawwir of team Zombie (who we interviewed earlier) took a near-perfect score in the freestyle event. 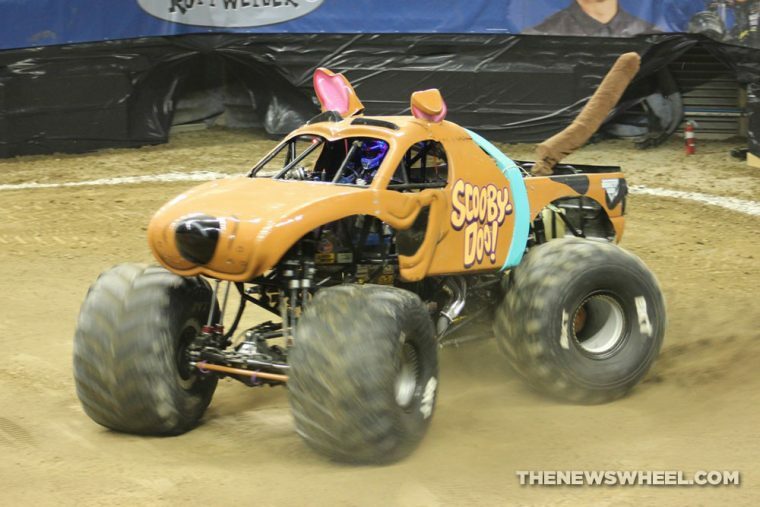 Bari and Brianna of Scooby-Doo were the overall winners at Saturday’s two shows. 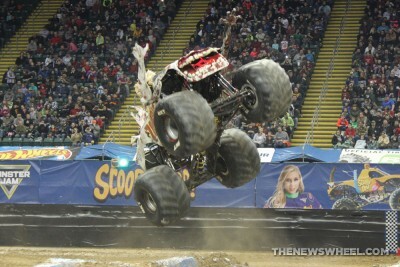 Monster Jam athletes didn’t disappoint at Friday, January 29th‘s show, delivering a night of energy and excitement. 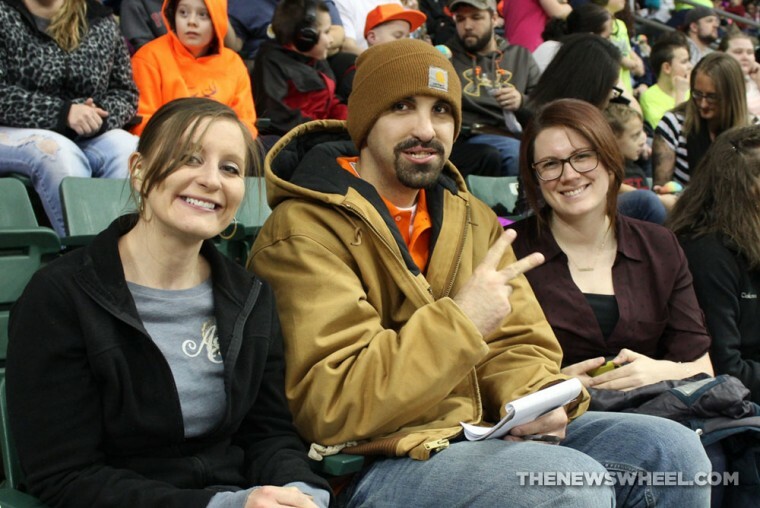 Check out the highlights from the night below. 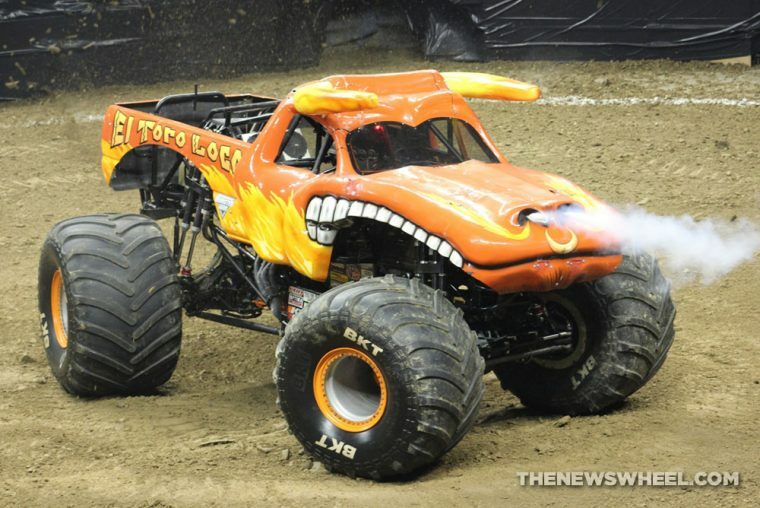 The tour continues with Kansas City next, ultimately leading to the Monster Jam World Finals this March at Las Vegas’ Sam Boyd Stadium. 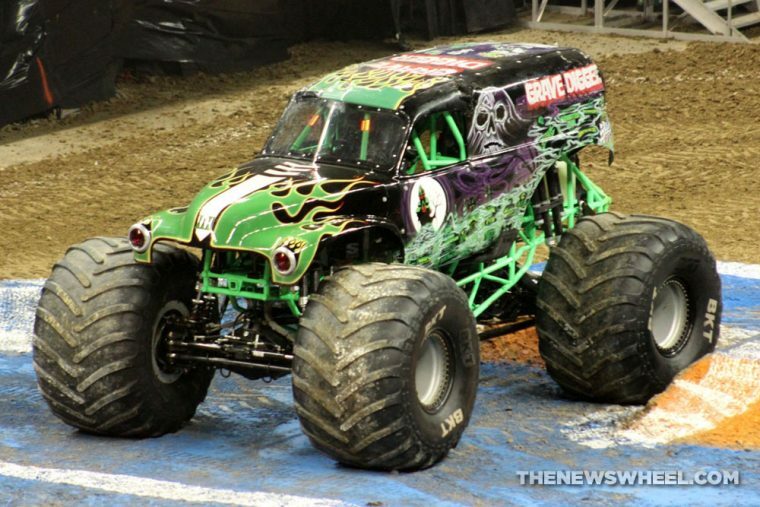 Make sure you don’t miss Monster Jam if it comes through your neighborhood! 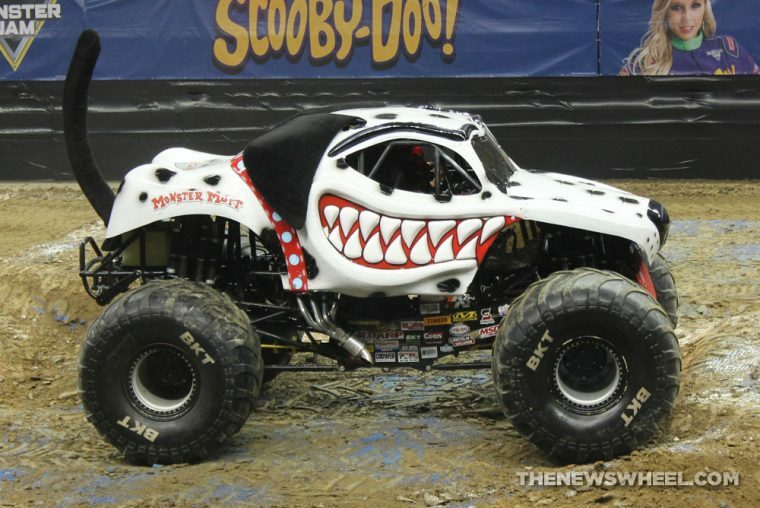 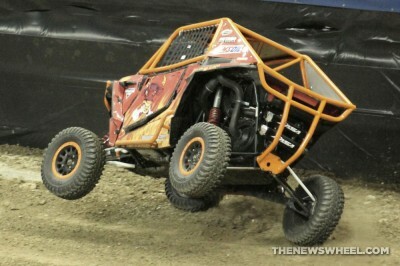 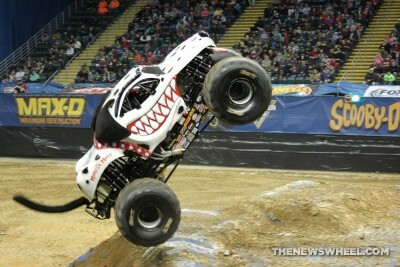 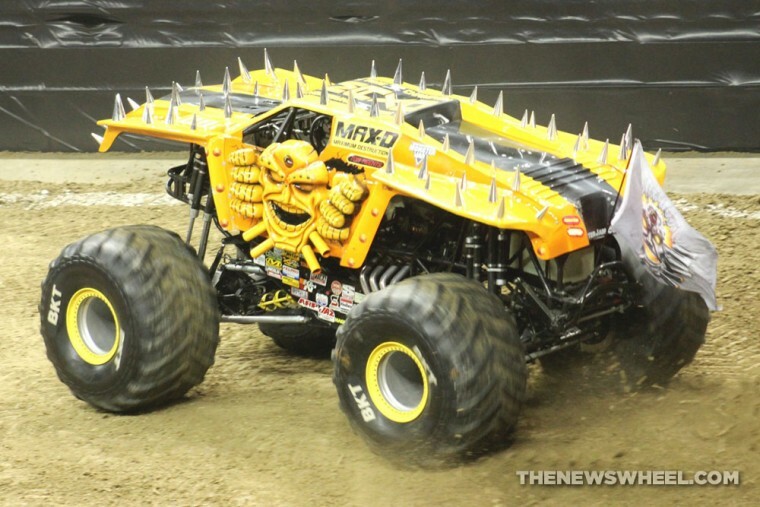 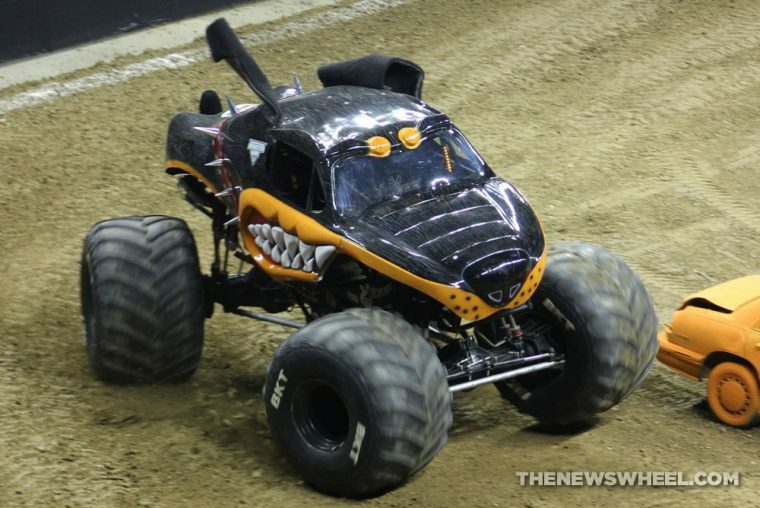 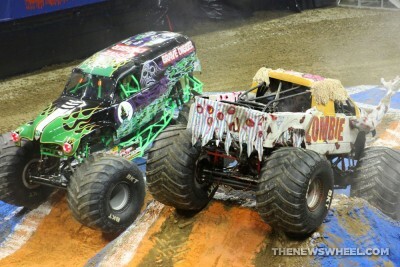 Although Grave Digger took top position in a couple of the events, other teams Max-D, El Toro Loco, Zombie, and N.E.A. 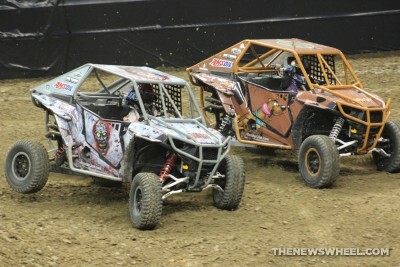 Police earned top scores in some of the individual events. 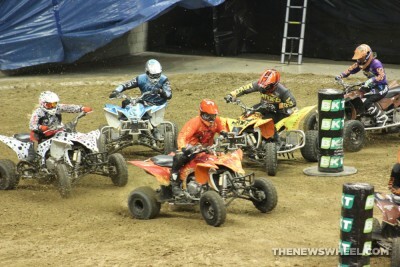 In addition to the high-octane acrobatics of the trucks, the athletes maneuvered Speedsters and ATVs through group races and head-to-head obstacle courses, which resulted in flipped vehicles and photo-finishes.